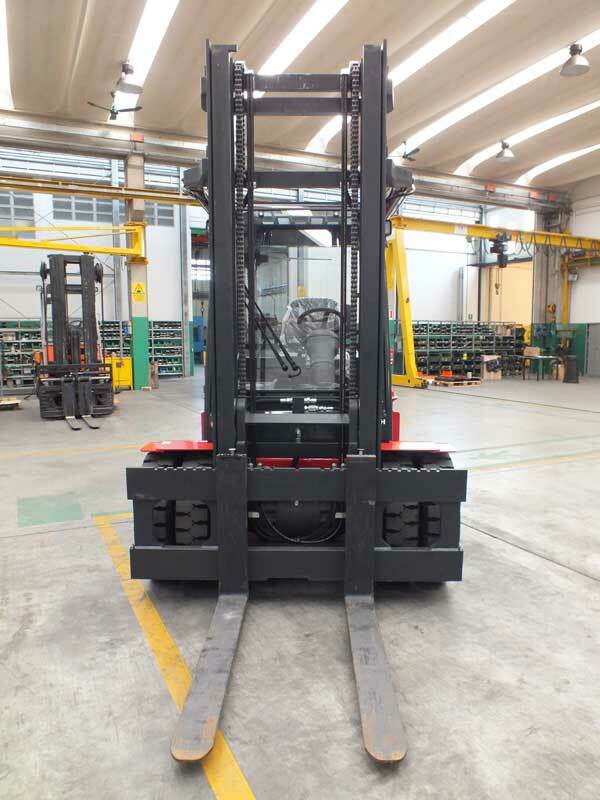 Developed based on the project of the Heavy Duty (HD) version, F 60-80 H electric lift trucks are the ideal solution to handle heavy goods in all fields of application. 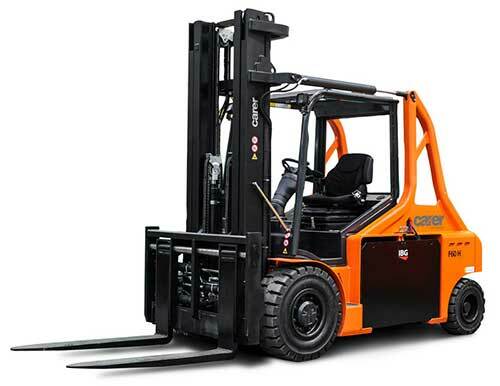 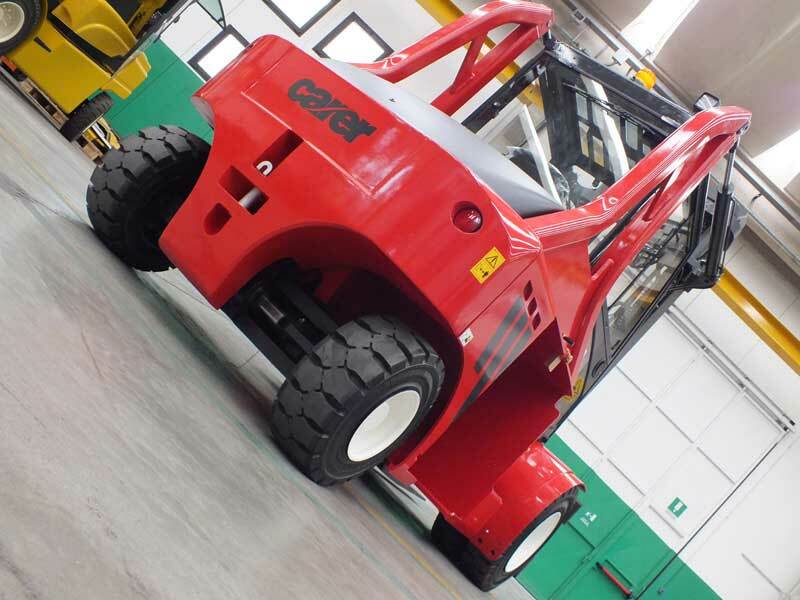 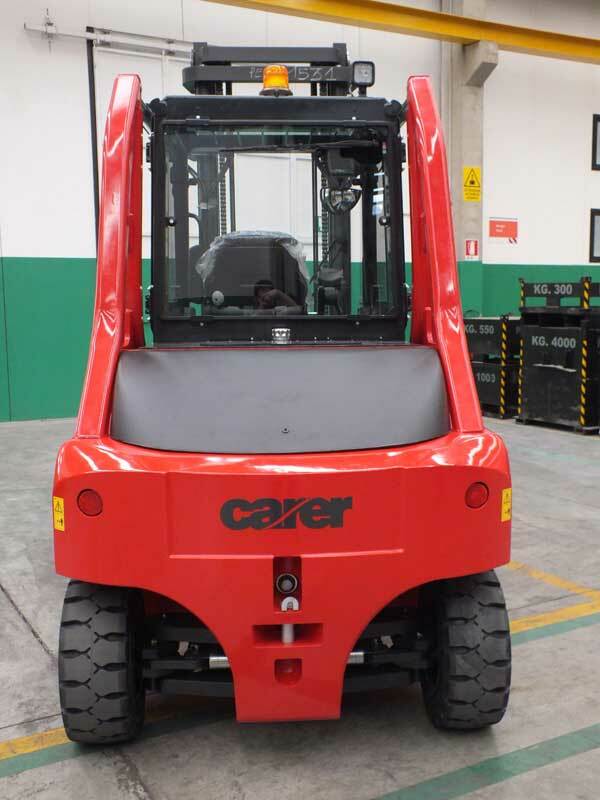 Attention to all the details, creativity and technical expertise used to design and develop the F60-80 H can be seen in the features and design of the electric lift truck that combines the ability to lift very heavy loads with a very compact sturdy frame with ease of driving, the extremely adaptable performance levels and utmost operator comfort. 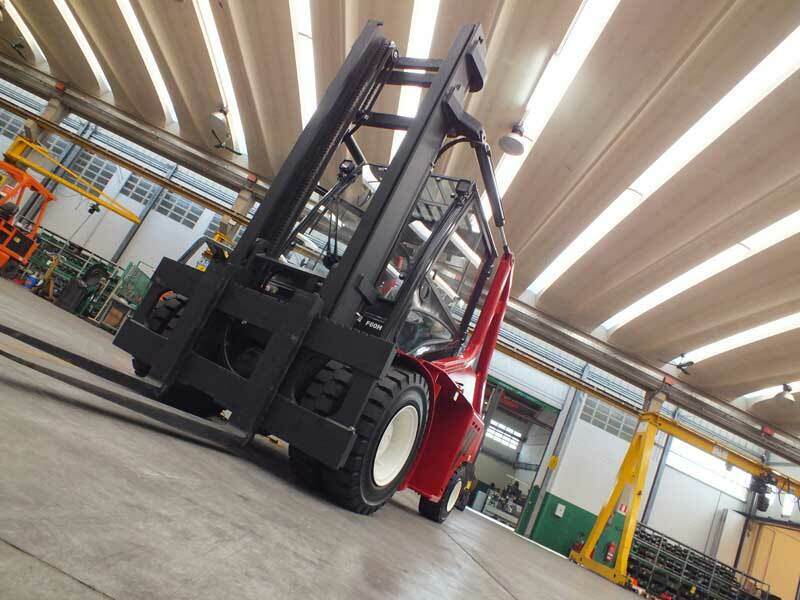 The option of adjusting the parameters of the electronic system with a highly advanced digital touch-screen display means the lift truck settings can be customized according to operator applications and routines by achieving a balance between high performance or long operating time.